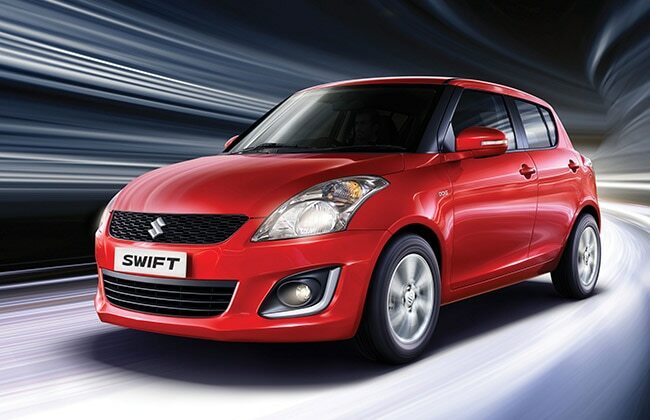 India's leading passenger carmaker Maruti Suzuki has silently launched the facelift version of Swift hatchback at Rs 4.42 lac, while the diesel model LDi starts at Rs 5.56 Lac (Ex-showroom, Delhi). The updated Swift features push start button, reverse parking assistant, new front profile, premium interiors and higher fuel efficiency by 10 per cent. It also gets 3 exciting new colors as Mysterious Violet, Fire Red and Granite Gray. The bookings for the new version has already started a week ago. 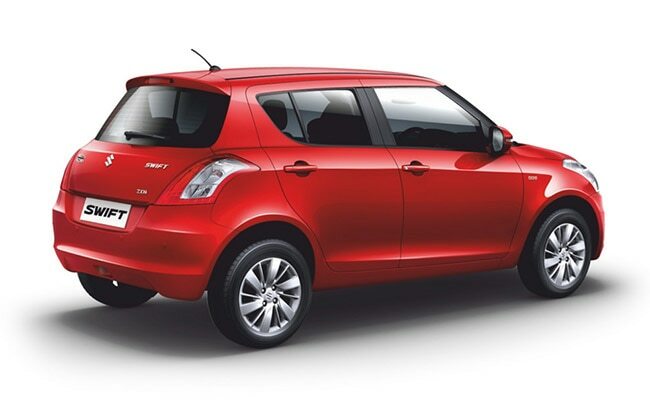 “We have over 12 lakh proud Swift owners. 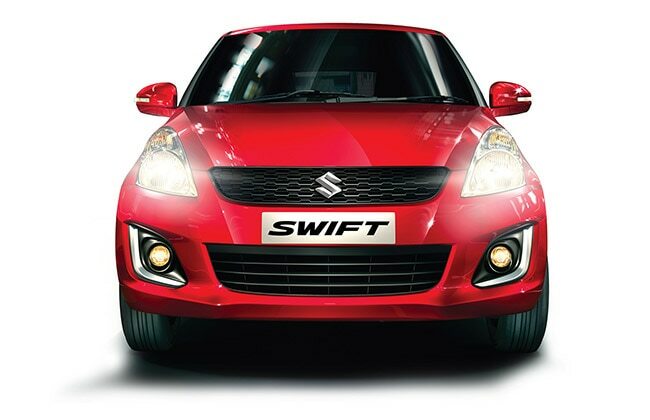 The Swift now comes Smart facts on Swift with improved fuel efficiency of 10% and a rich equipment list like push start button, a 60:40 split rear seat, electric retractable outside mirrors, reverse parking sensor etc. With this change, we retain the DNA of the Swift and yet add features to make excitement come alive. The reborn Swift is a tribute to the bestseller of the industry and in line with Maruti Suzuki’s commitment to the customers to keep refining our models and win their hearts," said Mr. R.S. Kalsi, Executive Director Marketing & Sales, Maruti Suzuki India. Powering the Swift facelift is the same 1.3-litre DDiS diesel engine that churns max power of 74bhp and peak torque of 190Nm. 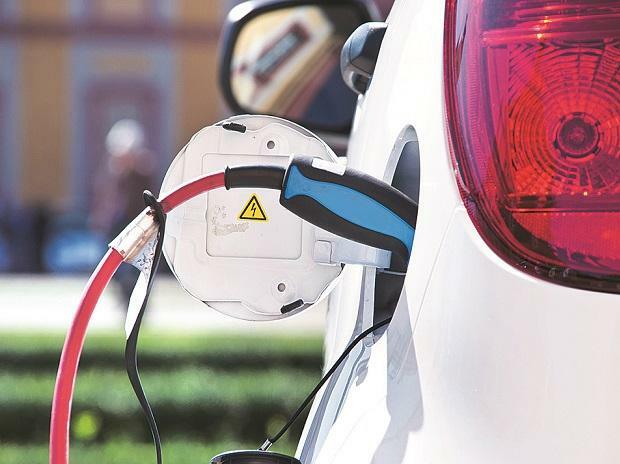 The diesel model delivers a fuel economy of 25.2kmpl which is 10 per cent more than the older version. 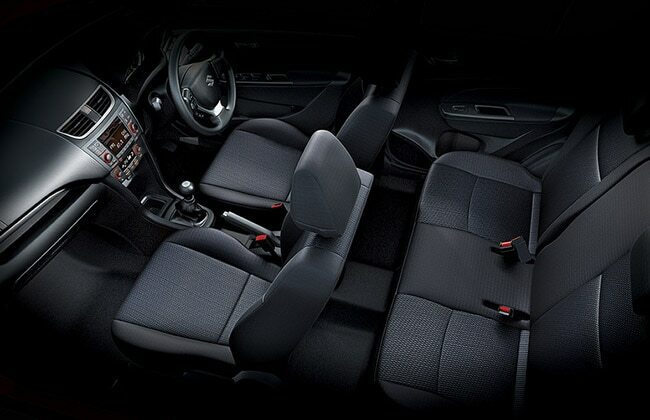 The petrol model houses 1.2-litre K-Series VVT engine that gives an output of 83.2bhp and max torque of 115Nm. The mileage of petrol model is also improved by 9.67 per cent and now stands at 20.4kmpl.